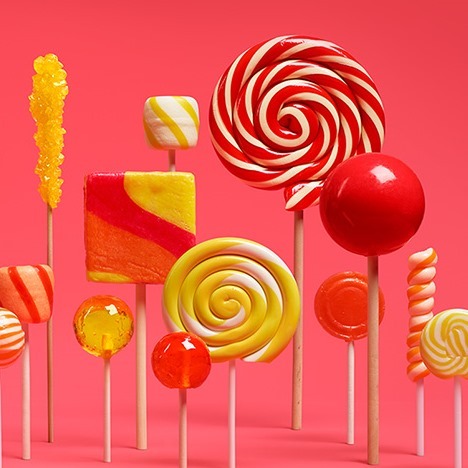 File this one in the long list of small but nonetheless significant Android 5.1 improvements. 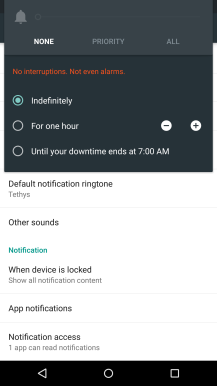 In Lollipop, when you try changing the phone's volume, you get 3 different modes: None, Priority, and All. 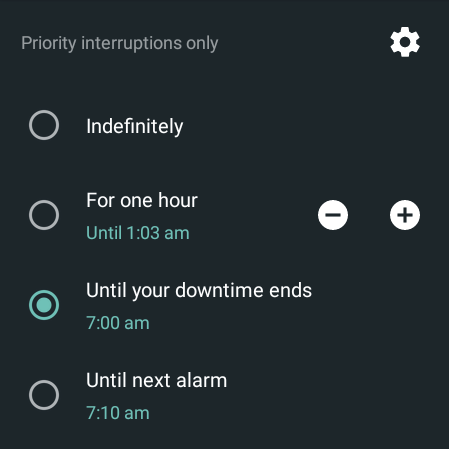 For better or worse, it's still the case in Android 5.1 with one minor addition: alarms are now integrated as a deadline option. 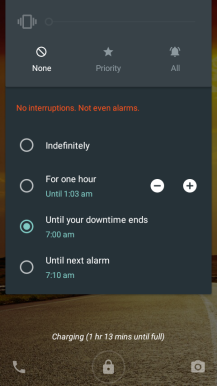 Left: 5.0 no alarm option. 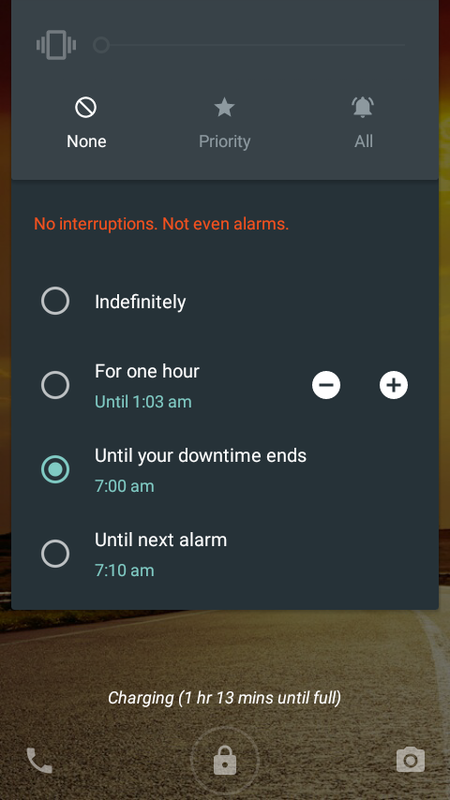 Middle & Right: 5.1 alarm option for None and Priority modes. 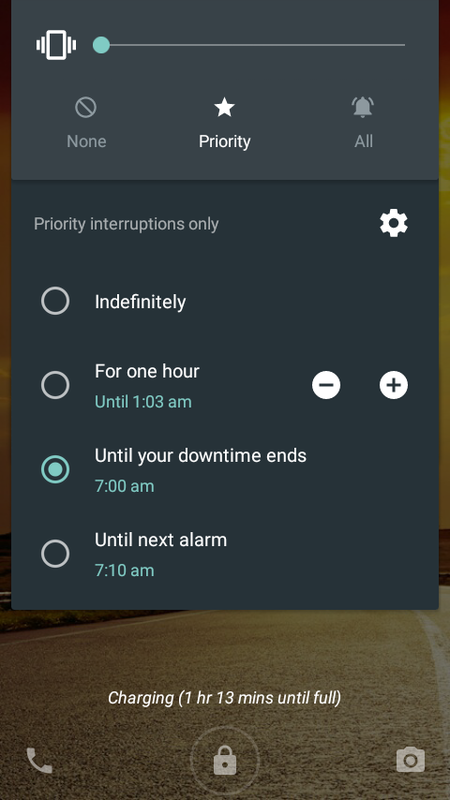 On Android 5.0, if you pick no interruptions or only priority ones, you can set an end time when your device will go back to showing all notifications. 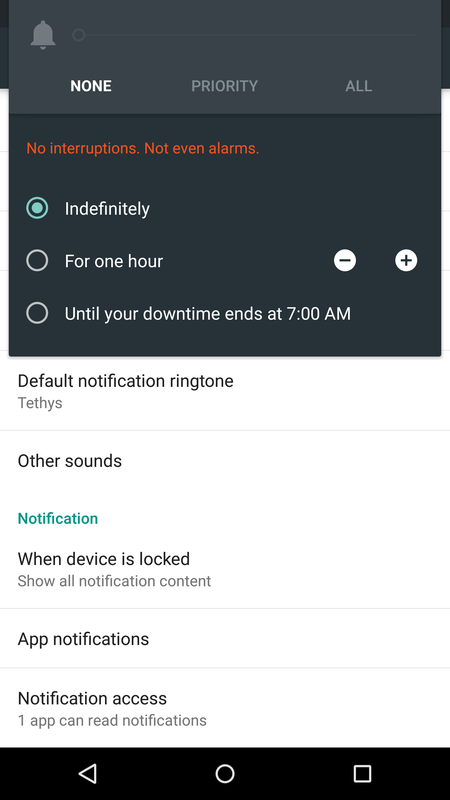 We're back — and by we, I mean our best bro in the world, Ramit Suri — with another Android 5.1 interface change. 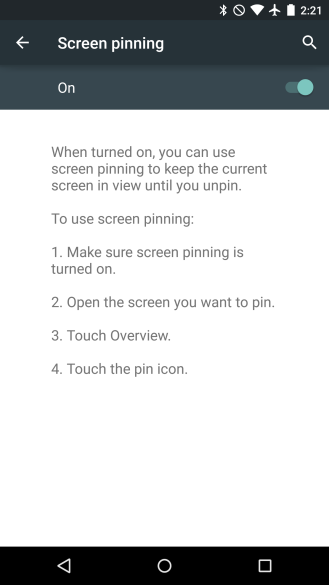 This one is all about the screen pinning feature that was introduced with Android 5.0, which receives a small but useful facelift and an interesting change to its settings. 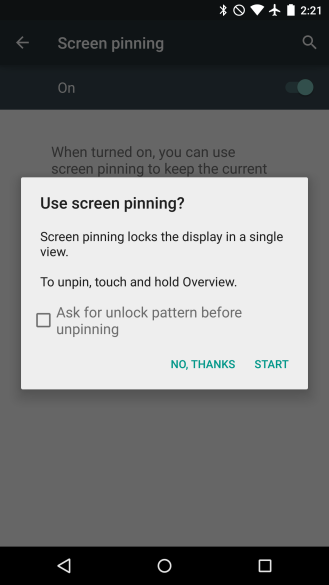 First of all, the above screenshots show how pinning works right now in Android 5.0. 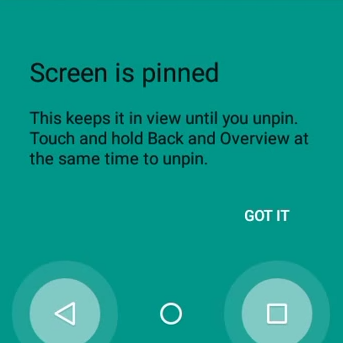 The settings screen only has one toggle to enable the feature with a detailed explanation of what it is and how to trigger it. When you pin an app, you get a dialogue explaining what you've done and how to unpin it later. 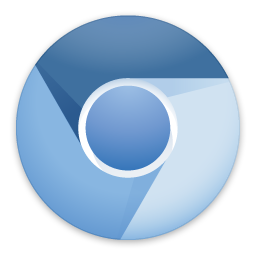 In case you haven't noticed, we love tiny details that make our everyday lives as Android users better. (And really, in case you didn't notice that, I'll show you the door — it's that X button next to the tab title up there in your browser.) 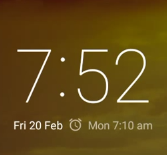 Our friendly Android 5.1 tipster Ramit Suri loves them too, so much in fact that he noticed a teeny tiny detail on the lockscreen. 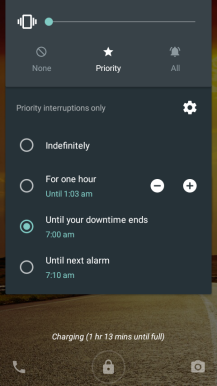 In Android 5.0, if you open the Quick Settings panel (henceforth referred to as QS) from the lockscreen, you would have to swipe the QS closed, then swipe again to unlock. With this feature addition to Android 5.1, you can swipe up to get it out of your way without losing it entirely. People regularly rely on Virtual Private Networks (VPN) to hide their activities from nosy governments, circumvent geographically restricted and region-locked services, and increase security on untrusted Wi-Fi networks. But the big problem with piping your communications through a secure digital tunnel is that it's an all-or-nothing deal – web browsing, IM chats, and email are all going over the wire to the same place. That can become a really serious issue for people that use an employer's VPN for work. 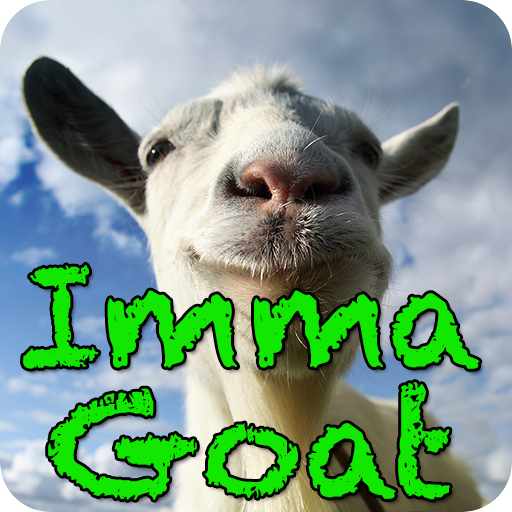 This time we're diving straight into the Android SDK to check out a function called isUserAGoat. After looking past the new feel of things, the core functionality is largely the same.